WPC's Loving Creation Team brings you Food Lifestyle Ideas that will help protect the climate. How Does Air Travel Affect the Environment? 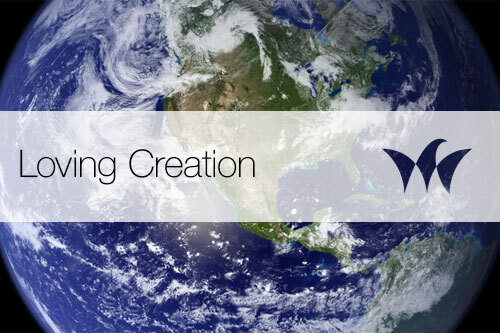 WPC's Loving Creation group raises up the question, how does travel impact global warming and directs you to, "Air Travel and the Environment" from The Sierra Club, ThePointsGuy.com published in November 2018. 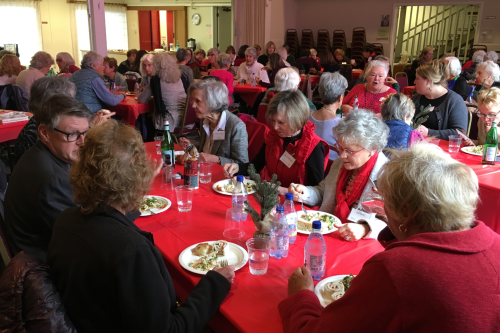 Highlights from the 2018 Women Of Westminster (WOW) Annual Luncheon and Meeting. 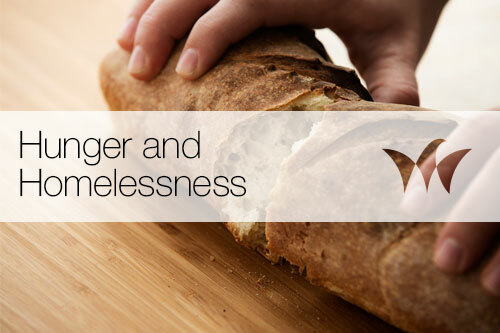 Many of you have asked what we at Westminster will be doing to support the homeless now that the REST program is officially dissolved. Below is an update on what is being done in the county and how people can get involved.